Atomic flows is a geometric invariant of classical propositional proofs in deep inference. 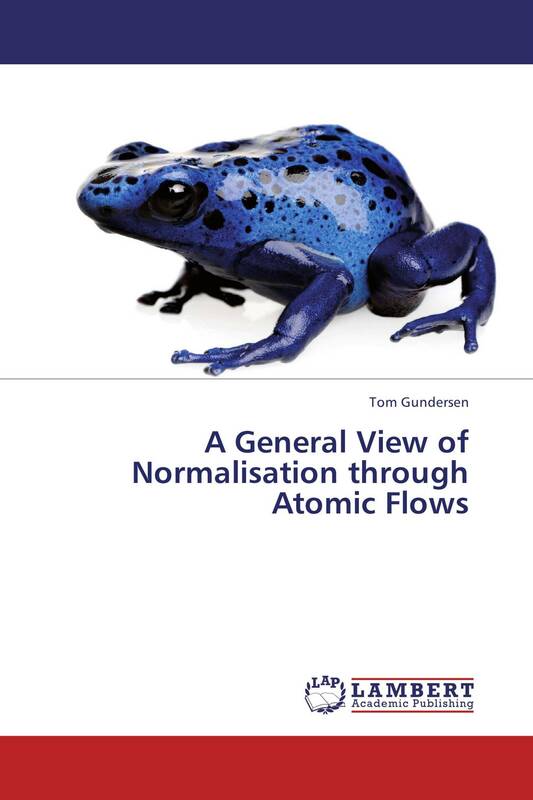 In this thesis, atomic flows are used to describe new normal forms of proofs, of which the traditional normal forms are special cases. Several normalisation procedures for obtaining the normal forms are also given. A new deep-inference formalism called the functorial calculus, which is more flexible than the traditional calculus of structures, is defined and used to present the results. Two surprising results are presented, that proofs can be normalised without looking at their logical connectives or logical rules; and that normalisation can be performed in less than exponential time.